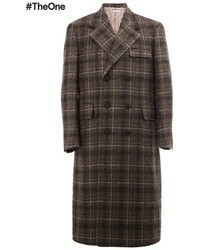 Stella McCartney Checked Single Breasted Coat £1,191 Free UK Shipping! 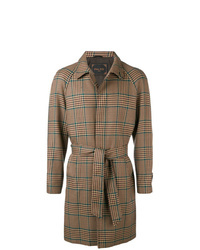 Prada Checked Mac Coat £2,026 Free UK Shipping! 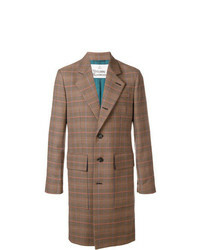 Paltò Checked Single Breasted Coat £387 £554 Free UK Shipping! 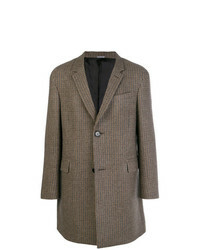 Lardini Checked Double Breasted Coat £1,277 £1,595 Free UK Shipping! 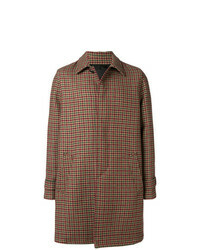 Vivienne Westwood Longline Check Coat £1,099 Free UK Shipping! 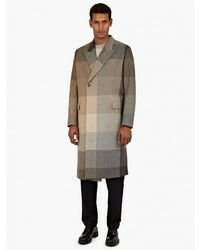 Prada Concealed Front Coat £2,215 Free UK Shipping! 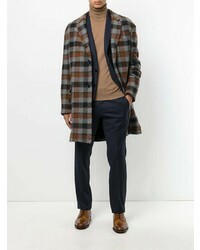 AMI Alexandre Ma... Patch Pockets Coat £451 £751 Free UK Shipping! 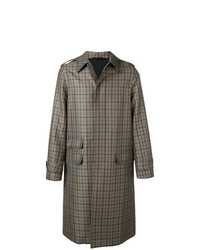 Loveless Straight Fit Buttoned Coat £678 Free UK Shipping! 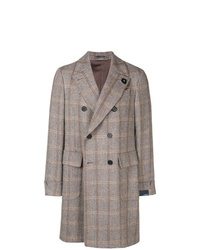 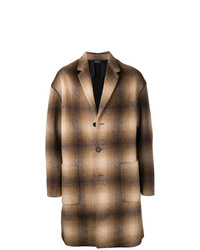 Lanvin Checked Coat £937 £1,874 Free UK Shipping! 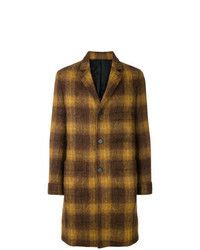 Lanvin Single Breasted Coat £1,271 £2,118 Free UK Shipping! 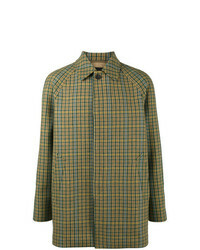 N°21 N21 Checked Single Breasted Coat £435 £726 Free UK Shipping!